The original fast food formula: bread x 2 ÷ filling = butty! Do you have the appetite for a short, one word domain? Look no further than this mouth-watering name. 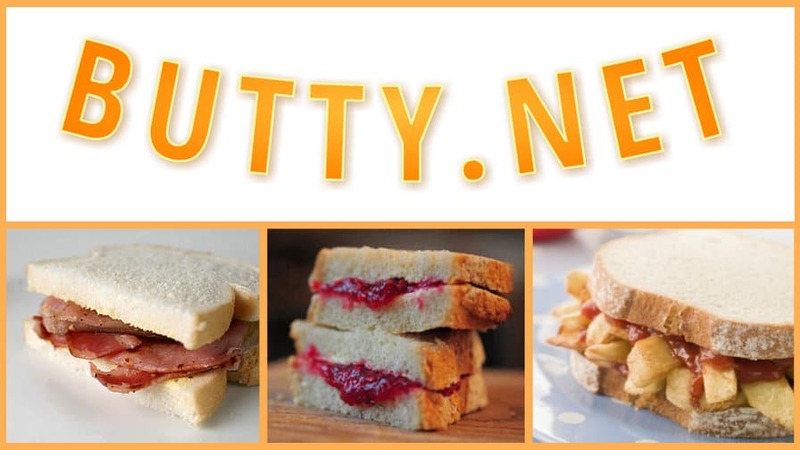 Butty, as an alternative word for a sandwich, originated in the north of England in the 1800s. Butty is also used in Wales to refer to a friend or pal. Travel and migration continue to spread the word to a wider, global audience. First registered in 2003, butty.net is available now with fast, safe and efficient Sedo transfer.